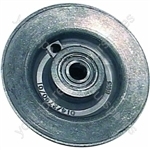 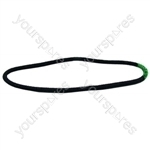 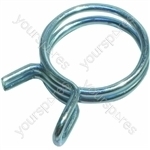 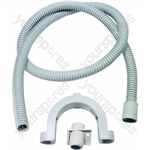 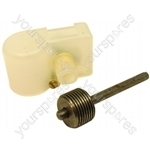 Genuine spare part suitable for selected Hotpoint, Electra and English Electric appliances. 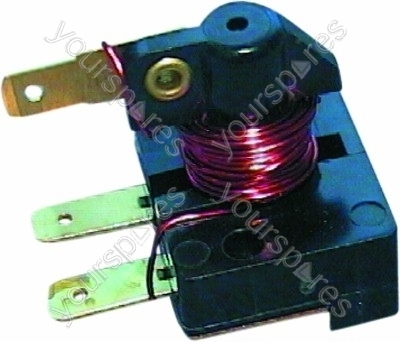 Choose a manufacturer to reveal the models that the part Hotpoint 1518 Relay Assembly is suitable for. 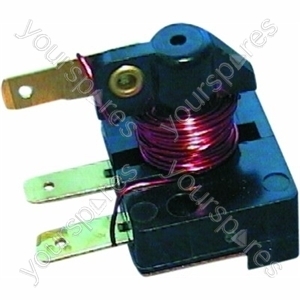 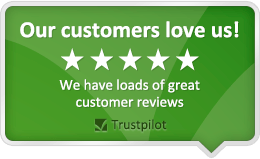 Write the first review of Hotpoint 1518 Relay Assembly.